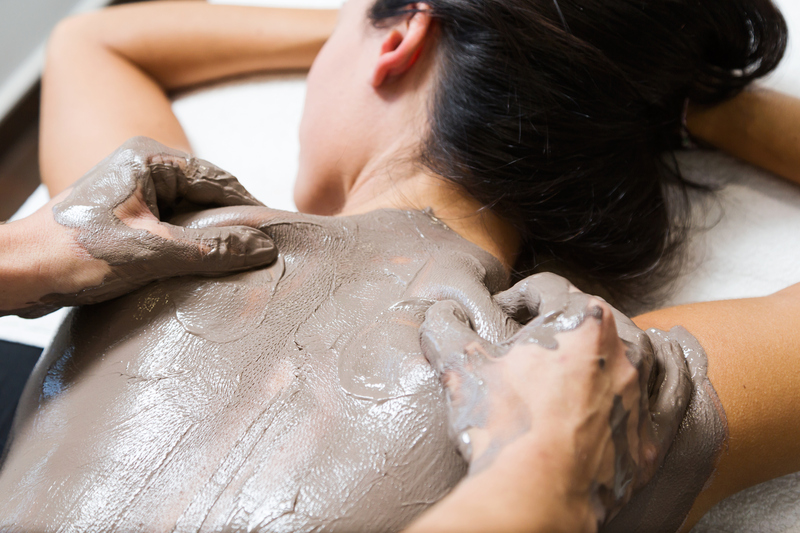 Relax as your massaged with warm clay for an exfoliating, softening, luxurious massage. Steamed towels are used to remove the mud, and treatment is finished with a deep conditioning body cream. Swedish massage with lavender oil, Deep Conditioning hand Treatment, Steamed Towels for the back, and floral Foot Scrub. Therapeutic massage with Essential Oils of Bergamot and cedarwood. Thai Stretches, Accupressure point therapy and Steamed Towels for the back. Swedish massage with Tap Therapy, essential oils of Lemon and orange, steamed towels for the back and a peppermint foot scrub. Swedish massage with Reiki energy work, Reflexology and steamed towels for the back and feet and a deep hand and foot conditioner. Full Body massage with Fire Cupping and a eucalyptus face and neck treatment, including hot towel facial steam. Enjoy deep tissue or Swedish massage with steamed towels for the back and neck and a manly facial massage with an optional hot oil beard treatment.